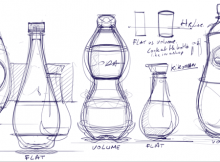 Today we explore a powerful technique of How to draw bottles. I believe it’s powerful because you can use the same method to draw anything that is using a “Revolution”. In other words, anything that the profile turn in 360 degrees around a vertical axis. 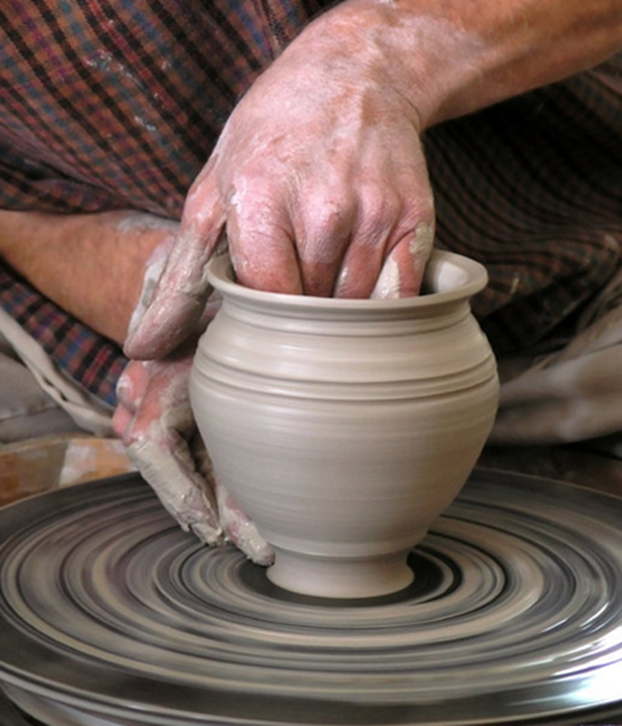 You may think of pottery. Regular view point We tend to draw things from how we see them in real life. 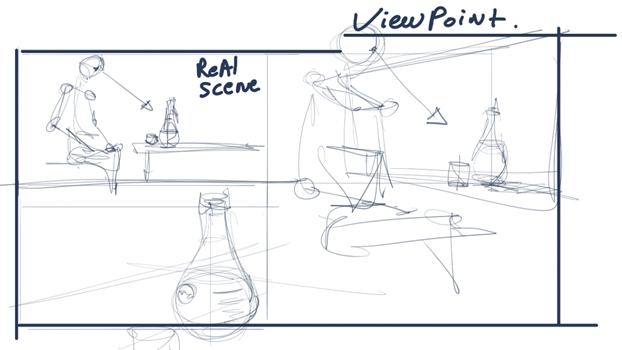 However, when you want to draw something, always ask yourself from which viewpoint you want to show it. Today we are interested to get a front view viewpoint. It’s easy to multiple the proposals and show to your project to your client for him to make a selection. 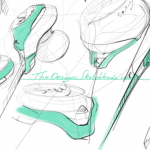 Sketching is about strategy. 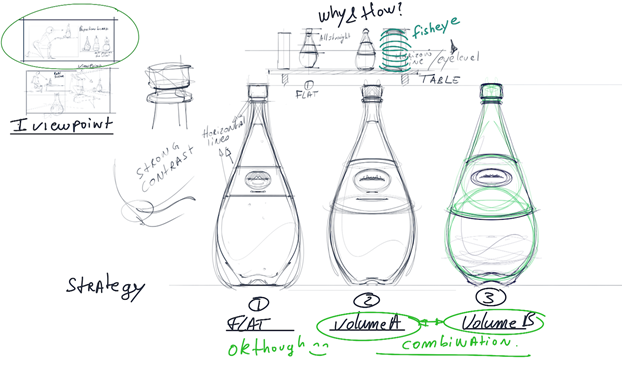 The video explain the 3 approach of How to draw a bottle. 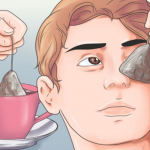 You will see that they are actually complementary. There is no right or wrong. It’s all about your own preference. 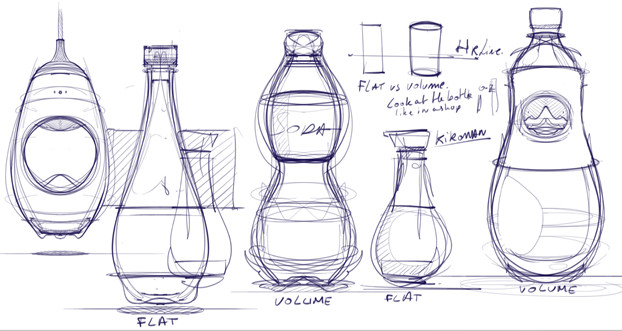 Draw anything like a Bottle of water, Soya sauce Kikkoman, bottle of perfume and so on. Pottery – Picture from Faiencerie du Morvan – Made of an infinity number of ellipses. BONUS that is not in the video: It’s just fun to see how the packaging of the bottle can reflect the personality and the body shape of the buyer. eg. For a sports brand of bottle such as Gatorade, the bottle is definitely sporty with a narrow waist. 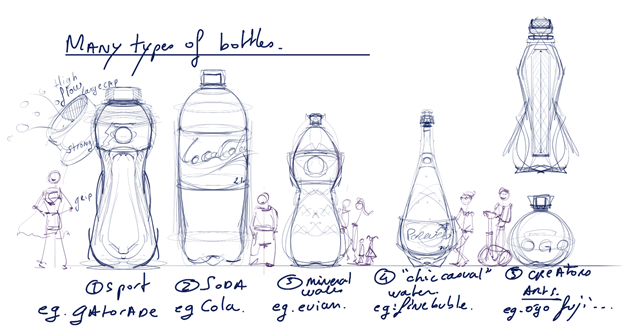 A bottle of soda is more massive, cheap tasty and big…. Hope it helps and see ya for the next tutorial ! And feel free to leave a comment or question. 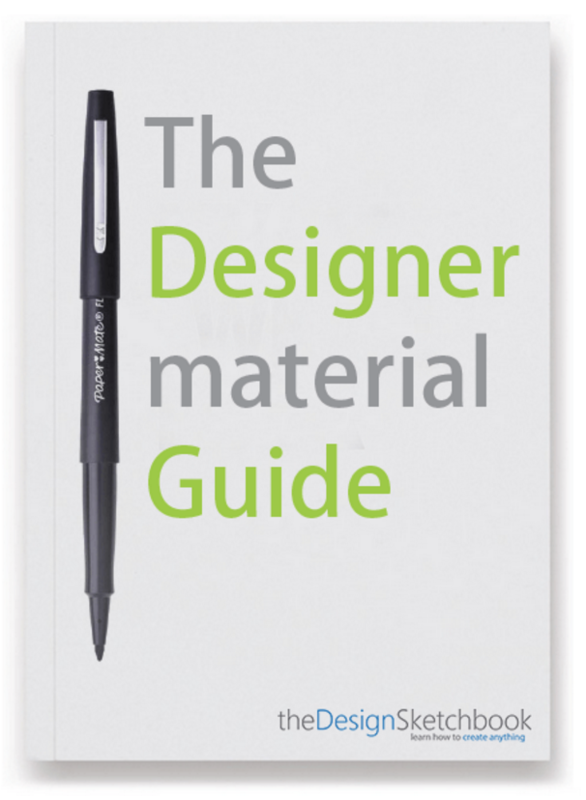 very grateful for the book. 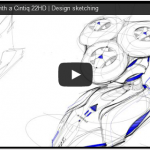 Hi Chou, have you ever thought of using Krita, a open source tool for sketching? Krita is extremely powerful. 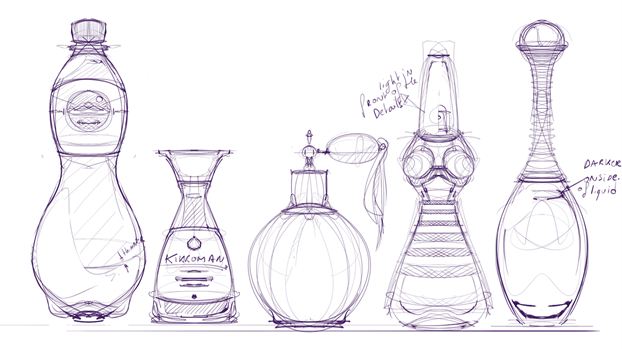 I’d like your opinion on Krita and how it matches up with SketchPro or PhotoShop CS? 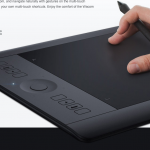 First time I hear about Krita. So I can’t tell you much more about it. Thank you for the discovery. I will look at it.